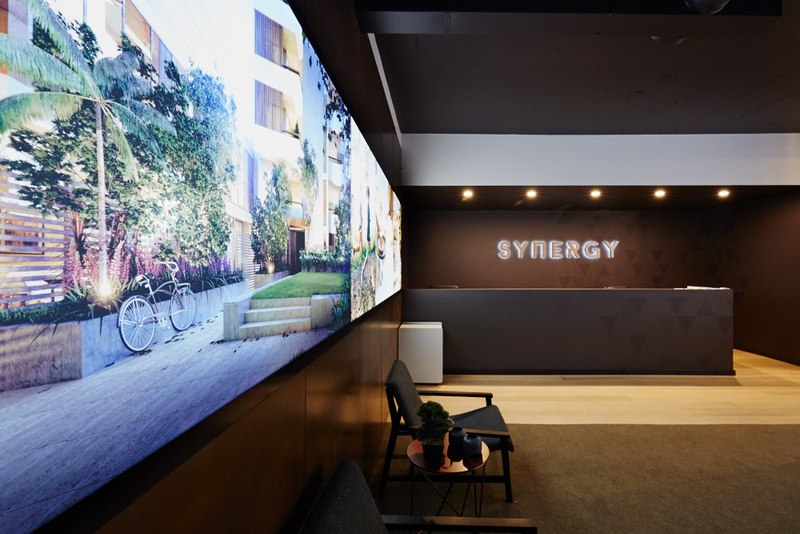 Sydney branding agency Toast Creative was commissioned by property developer Lenland to conceive and produce the marketing campaign for the launch of mixed residential offering, Synergy, located in Hornsby. Toast’s full scope campaign includes Synergy’s naming and branding in addition to its dedicated display suite, brochure and sales book, direct mail, press advertising and website design and development. Toast set out to fully understand the development’s target market and the area’s benefits to create a suite of marketing tools to convey the key selling points to prospective buyers and investors, with the aim of achieving solid off-plan sales. The team commenced the Synergy project with a strategic phase before progressing with the naming process followed by the development of creative concepts for the brand, which are applied across all brand communications. 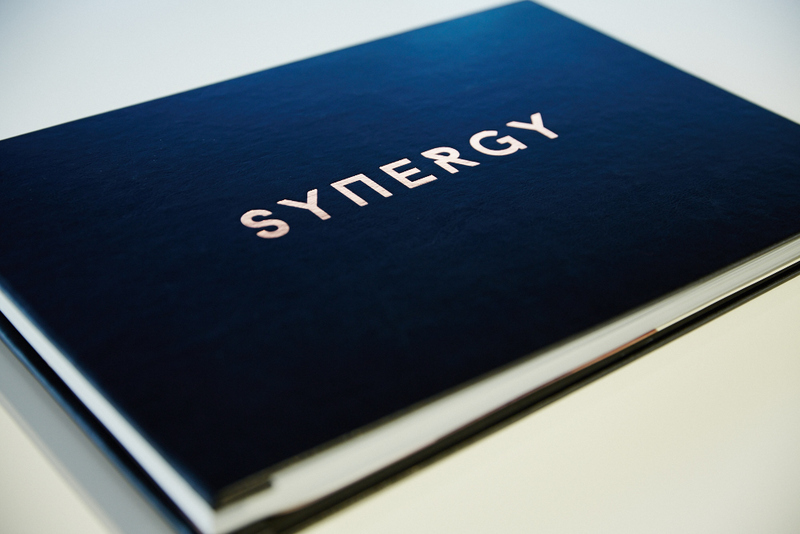 The Synergy brand is a modern and stylish brand identity that translates with sophistication across all marketing communications. Its organic, bronze palette and geometric typography reflect the intersection of urbanity and the location’s natural surrounds. Meanwhile the name itself – Synergy – connects the development’s two towers, east facing ‘Urban’ and west facing ‘Aspect’. While many developments focus on tranquillity, Synergy is unapologetic in its focus on the dynamism on urban living and all that city living has to offer. Agency credits: Nick Sammut, Managing Director; Natasha Marsh, Group Account Director; Tremaine Kingi, Project Director; Ross Davison, Creative Strategy Director; Rachel Batty, Designer. Project credits: Developer – Lenland; Architects – Architecture Saville Isaacs; Real Estate Agency – CBRE.